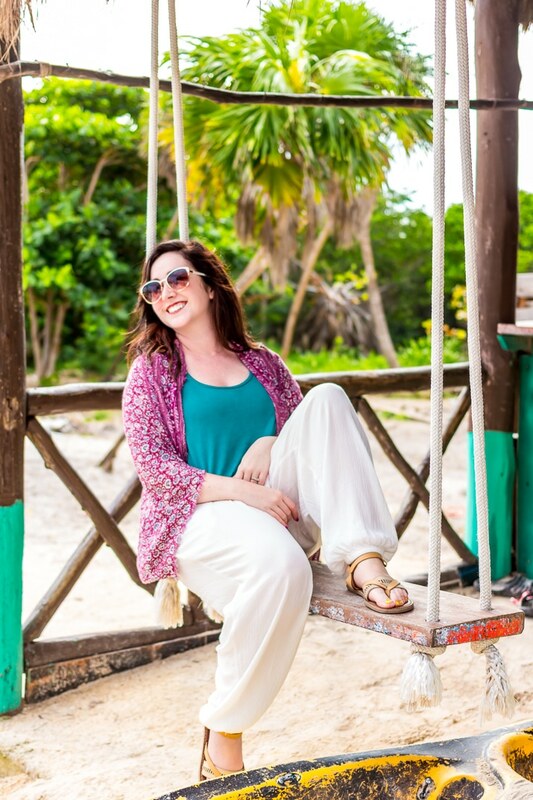 On a cruise or visiting the Yucatan Peninsula and ready for a little adventure or relaxing? 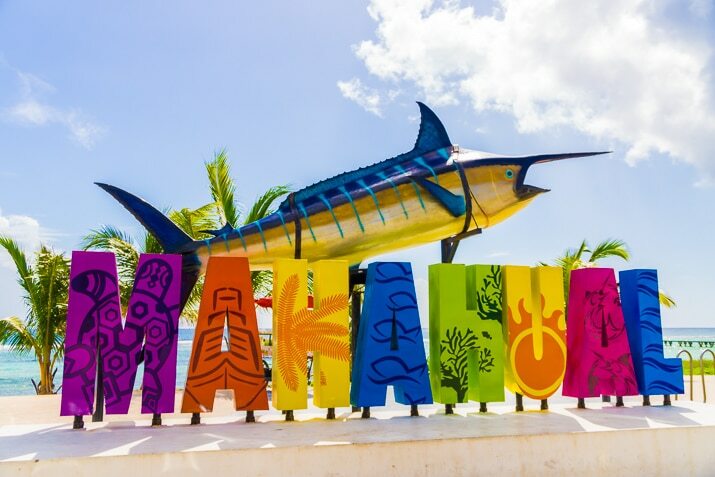 Here are some Things To Do in Costa Maya and Mahahaul Mexico! 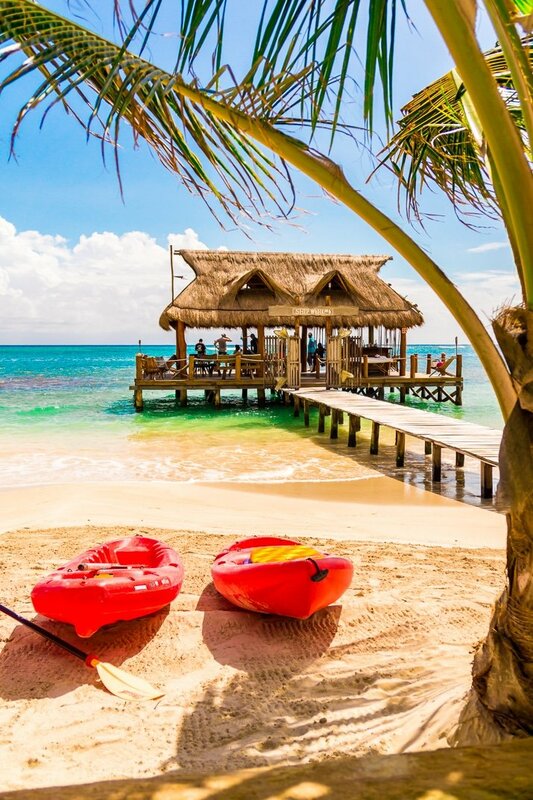 The Caribbean has always been a hot destination for sun, sand, and relaxation. How could anyone resist the allure of the gorgeous teal waters and white sand beaches and fresh coconut water? I mean, I sure know I can’t. As much as I categorize myself as a cooler climate traveler, there’s just something about the vibrancy and ease of the tropics that draws me in. 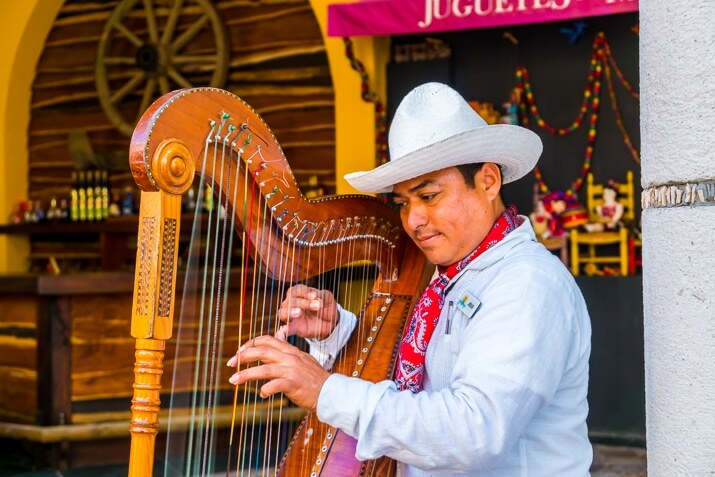 The Yucatan Peninsula has been a favorite destination for all these reasons and more. 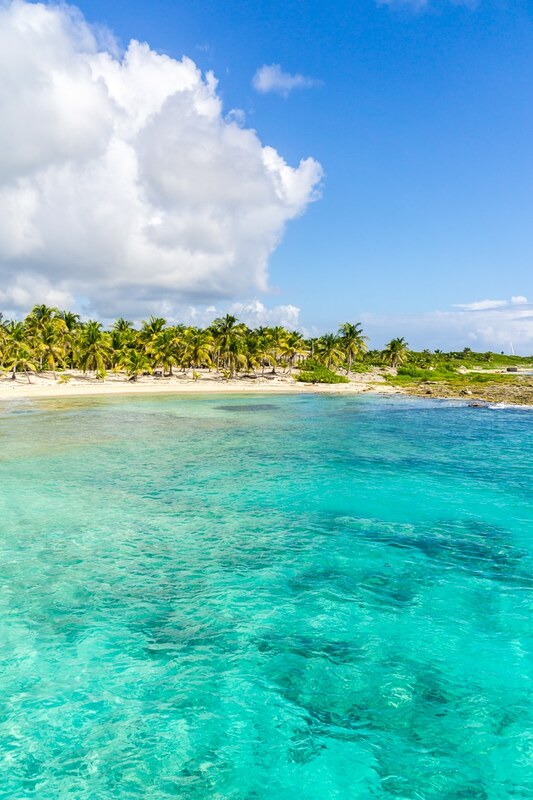 The area offers everything from secluded beaches to Mayan ruins to cenotes. And it’s a great vacation spot for young and old alike! I must admit, a cruise was never on my priority list when it comes to travel. I was a little hesitant about being “stuck” on a ship and committed to a certain schedule. But my recent trip and partnership with Princess Cruises completely shattered my misconceptions. I was fortunate enough to spend a week in November partnering with Princess Cruises on a sail from Fort Lauderdale to the Yucatan where we made port in Costa Maya and Cozumel. In this post, I will be sharing some of my experiences during the partnership, and all opinions are 100% my own. For starters, there was plenty to do on and off the ship. We enjoyed hours of sun, shopping, restaurant-hopping, and sightseeing each time we docked. But in between stops, there was still endless entertainment, from live shows to playing mini golf, to relaxing in the many pools and hot tubs — you could even do wine blending and cooking demonstrations aboard the ship! Needless to say, there was no shortage of delicious things to eat, as every meal was creative, delicious, and fresh! Did I mention they make batches of homemade ice cream every day? Princess Cruises really makes sure to give guests the full Carribean experience off and onboard the ship. I loved how, even when we weren’t on land, the tropical atmosphere enveloped the ship, all while sailing on that vibrant blue water. No matter what we had planned, every day was an adventure! The Crown Princess, our ship, docked early in the morning and left in the early evening giving as all day to shop, explore, and take in the beauty of each port. Costa Maya was our first stop and honestly, the one we were least looking forward to, but it surprised us immensely. The Costa Maya Port was built just for cruisers back in 2001 and rebuilt in 2007 after Hurricane Dean. The port is well taken care of and remarkably clean for an area that sees about 7,000 to 10,000 people per day. The port offers a lot of entertainment, shopping, restaurants, and a large pool overlooking the ocean. Even after the recent hurricanes this fall, the Caribbean is open for travel with more than 90% of Caribbean ports that are fully open for business and exploration! 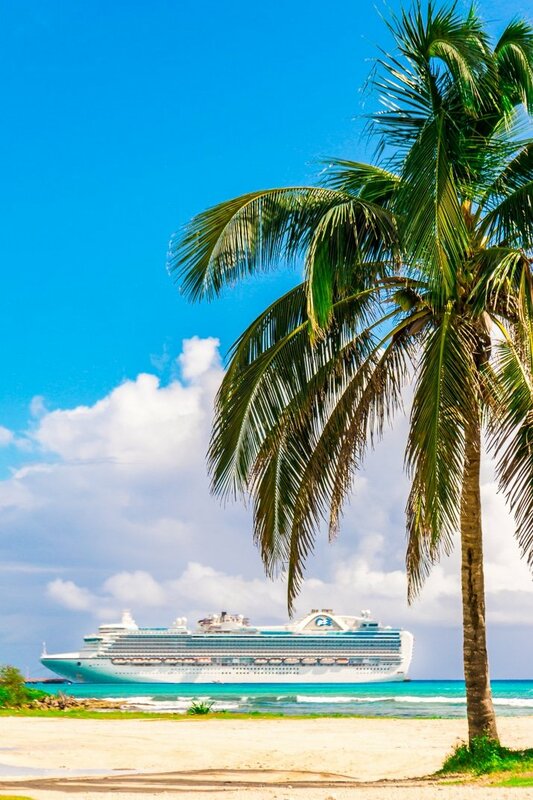 Now is a perfect time to visit the Caribbean, and a Princess Cruises vacation is a great way to experience and enjoy one of the world’s most popular vacation destinations. 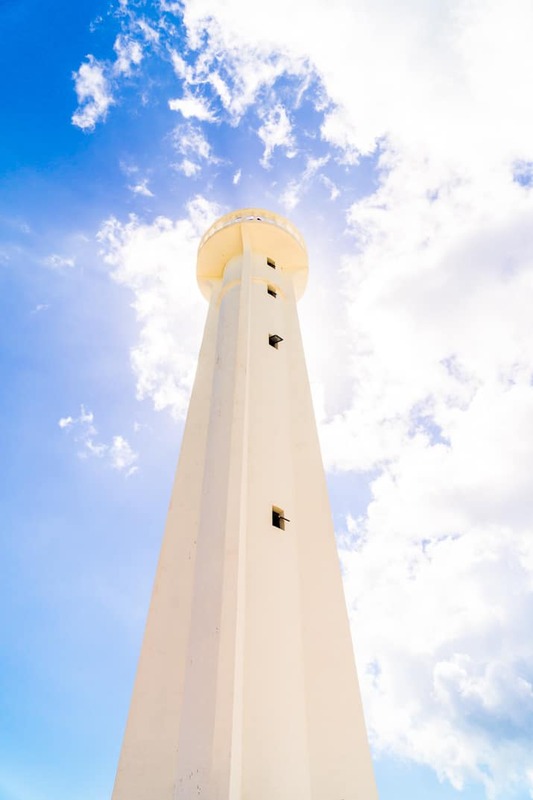 While there are plenty of things to do right in port, if you get out and do an excursion or head into the fishing village of Mahahaul, you’ll find a mix of shops and beach clubs and hidden gems in this tropical paradise. 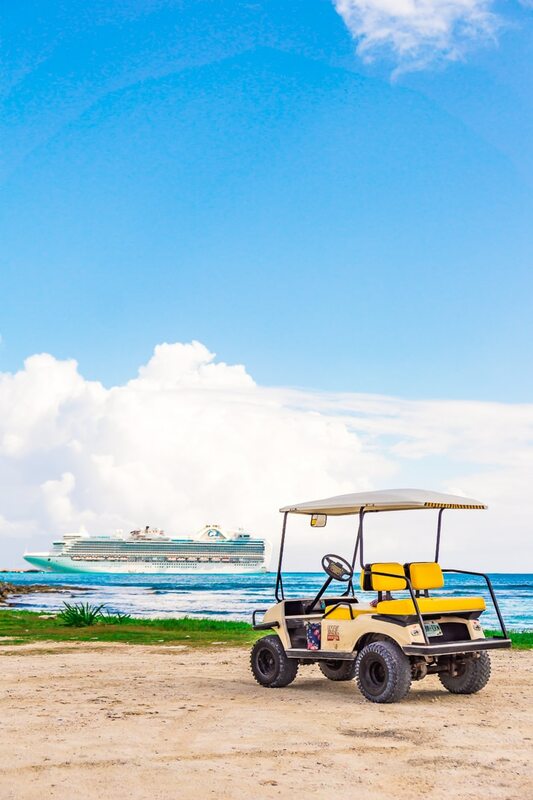 We decided to rent a golf cart right outside the port entrance. You can rent them by the hour or at a day rate. While the trolley and taxis are fairly cheap, we knew our day might take us a little off the beaten path and we didn’t want to get stranded or have to walk a ton. The golf cart was the perfect mode of transportation for our trip and cost us about $75.00 for the day. We stopped at the Mahahaul Lighthouse and spent a few minutes on the beach before heading through town. The roads were a little bumpy, but it made for a fun adventure. 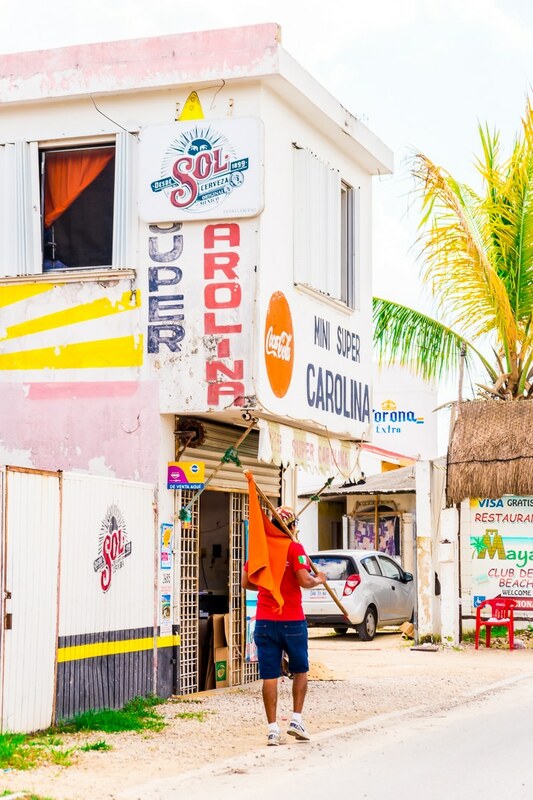 While driving through town and down the road you’ll pass beach clubs, shops, and hotels that truly bring the Caribbean spirit to life. We went all the way to the end of the road to the Ship Wreck’d Beach Club where our afternoon in paradise awaited us. Please note that this beach club closed in January 2018, however, there are many others along the beach in Mahahaul. 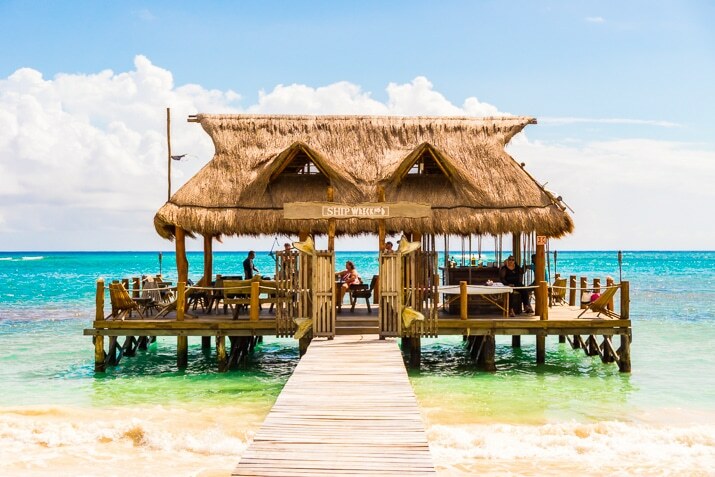 If you’ve ever dreamed of being barefoot while sipping Pina Coladas in a real tiki bar, then Costa Maya should be on your bucket list. We walked down a wooden dock toward this little piece of Heaven, an open-air thatched roof hut that stood on stilts in the turquoise ocean. We were greeted with ripe coconuts, the perfect refresher in the midday sun, and spent a little time walking along the gorgeous white sand beach before some storm showers rolled in. 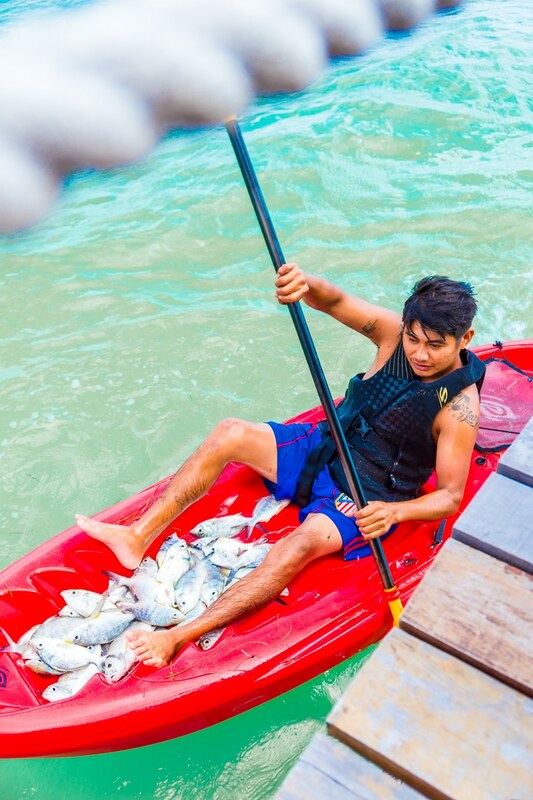 Then we went and sat out on the pier and watched the man go out in a kayak catch the fish of the day from the nets. Talk about fresh! It seemed that everything we ate had either just been caught or picked, and the flavors popped just like the colors of the tropical scenery. 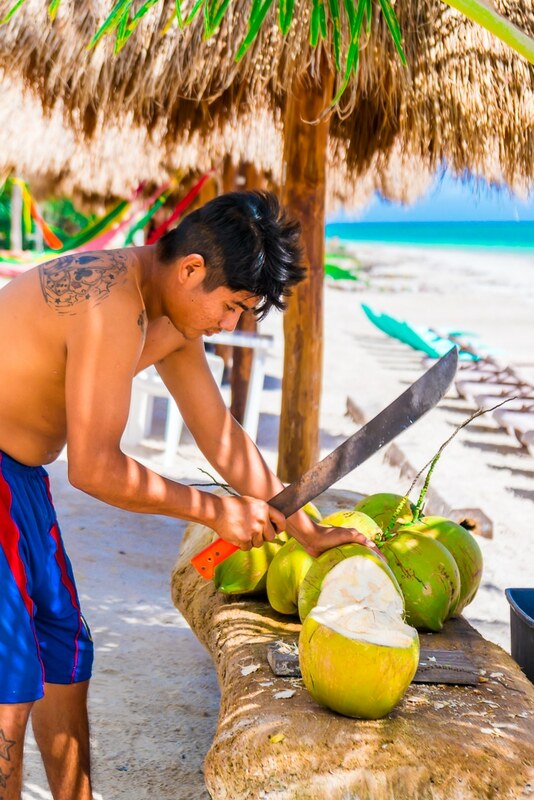 One of the best parts about Costa Maya is that the locals really take advantage of the local seafood and produce that’s right in there backyard, much to the delight of foodie tourists like me! We enjoyed the best guacamole I have ever had and some pretty amazing margaritas and homemade tacos! I’m pretty sure this is as close as you get to island life on the mainland. 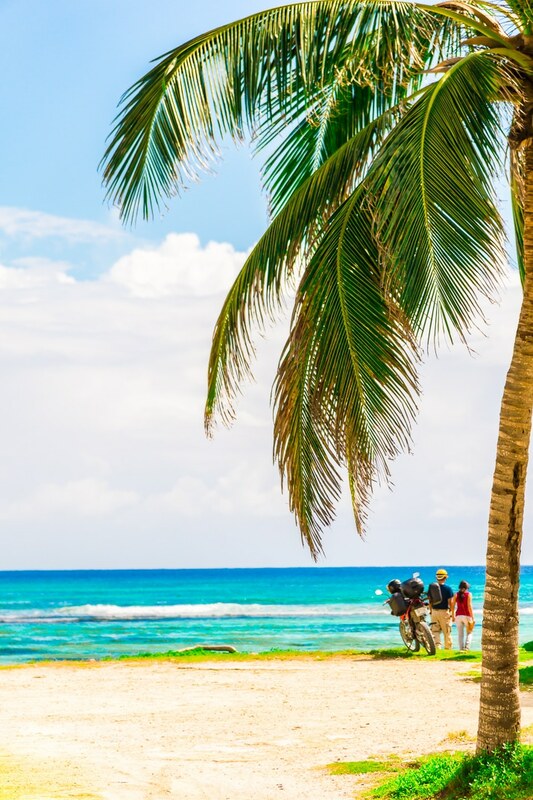 I love the relaxed atmosphere of locals and vacationers exploring the Caribbean while on “island time,” in no rush at all. 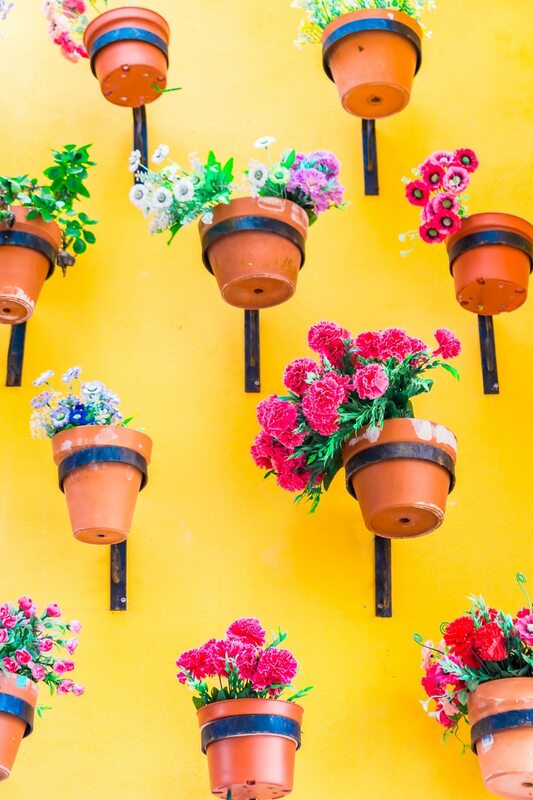 You never know what gems you’ll stumble upon, so make sure to always keep some extra cash on hand, and remember that Mexico’s currency is pesos. Where Is Costa Maya and Mahahaul? 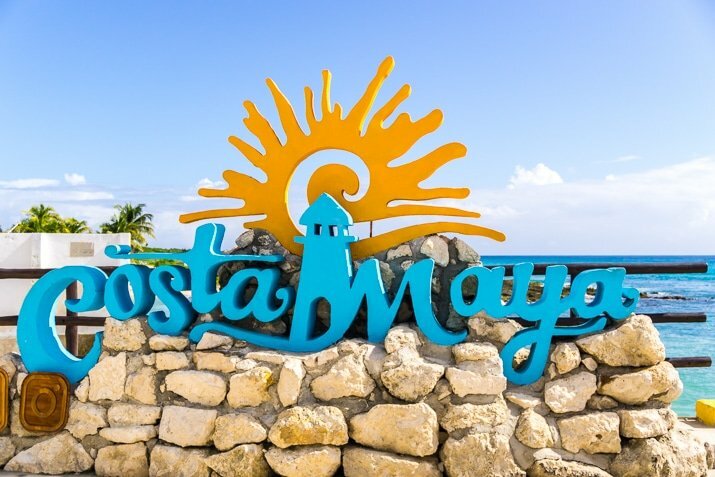 Costa Maya and Mahahaul are on the east coast of the Yucatan Peninsula in Mexico. Another thing that surprised me taking a cruise is how relaxing it was to come back “home” to the ship after all that exploring. 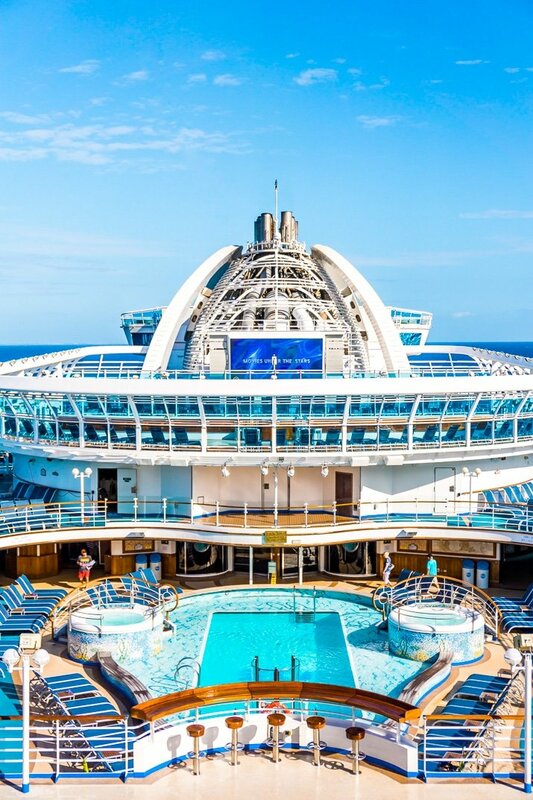 At the end of our day, it was so nice to be able to get back on the Crown Princess and take a quick dip in the pool and get ready for dinner with friends old and new! 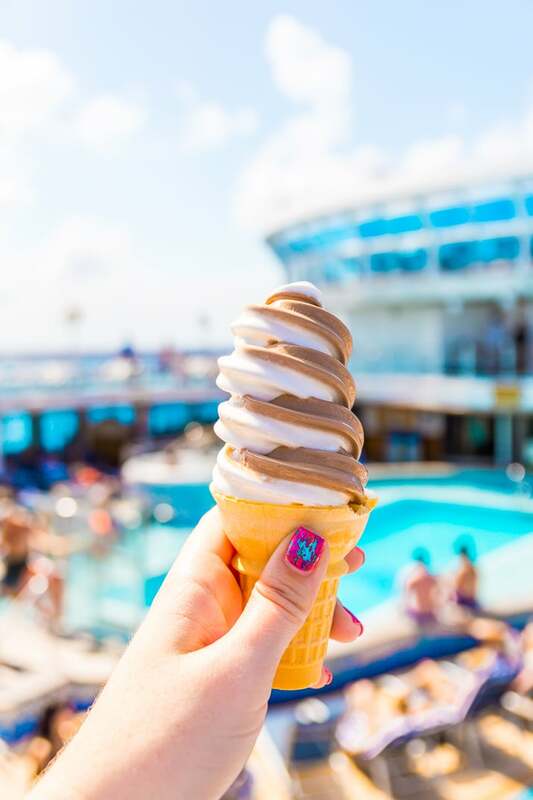 A Princess Cruise is the perfect way to celebrate a special occasion, and a Caribbean sail won’t let you down, but if the hot sun and turquoise waters aren’t your thing, check on some of their many other destinations like Alaska and Scandinavia! Pin this travel post for later!